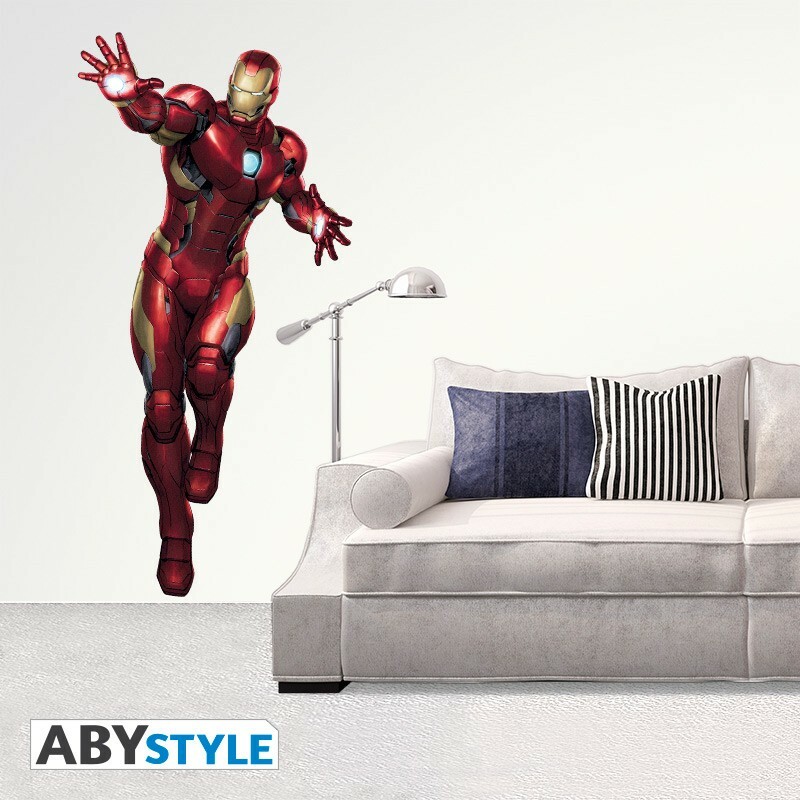 It's time to save the world with this life-sized sticker Iron Man. - Contains 3 sheets to build the character. 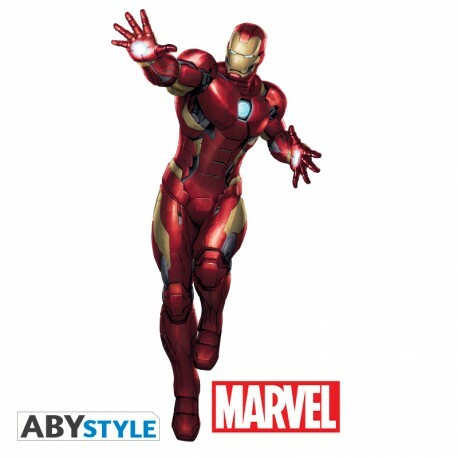 - Dimensions of : 183 cm x 85 cm.